The Election Commission has cleared the nomination of 49 candidates for the reserved seats for women in Parliament. 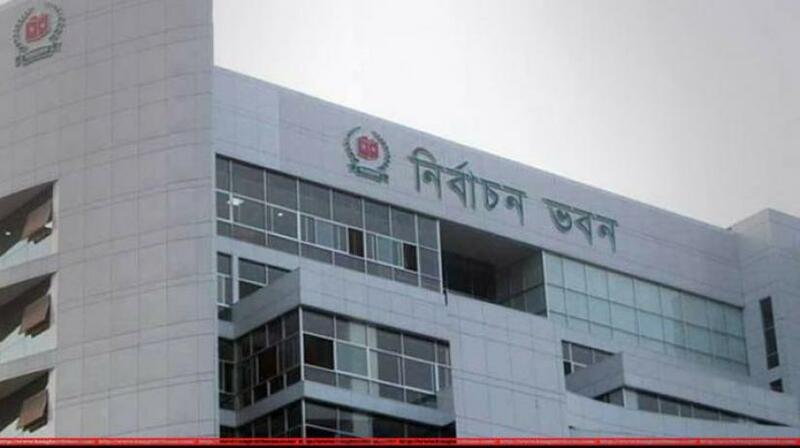 On Tuesday (Feb 12), Returning Officer Abul Kasem declared all 49 nominations valid after the scrutiny of the nomination papers. “We will publish the final list of candidates on Feb 17 if no one withdraws their nomination by Feb 16,” he said. He added that if no one drops out of the race, they will be declared elected without any competition.